« Draw a Talking Bird! 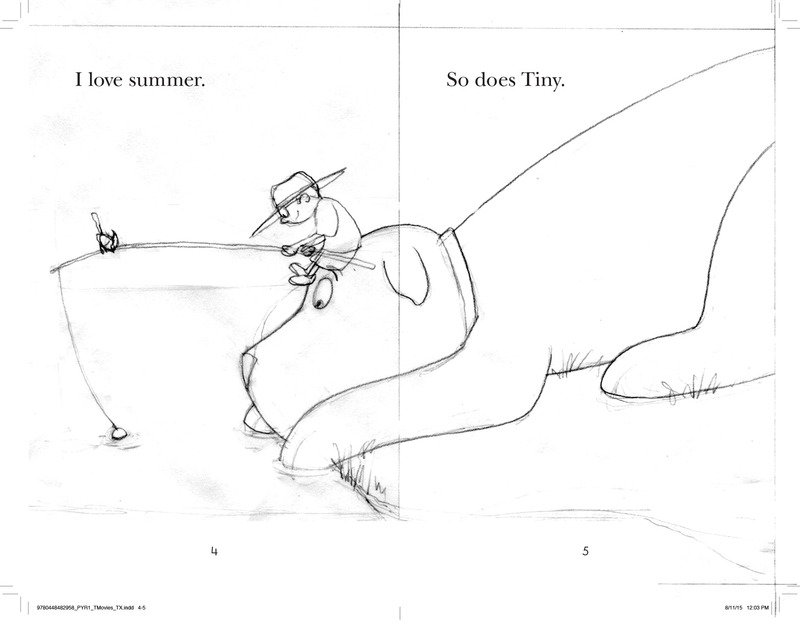 This entry was posted on August 12, 2015 at 6:15 pm and is filed under Children's Book work, drawing and learning, imagination development, MISC, sketches. You can follow any responses to this entry through the RSS 2.0 feed. You can leave a response, or trackback from your own site. I am so very pleased to see this series continuing after so many years! 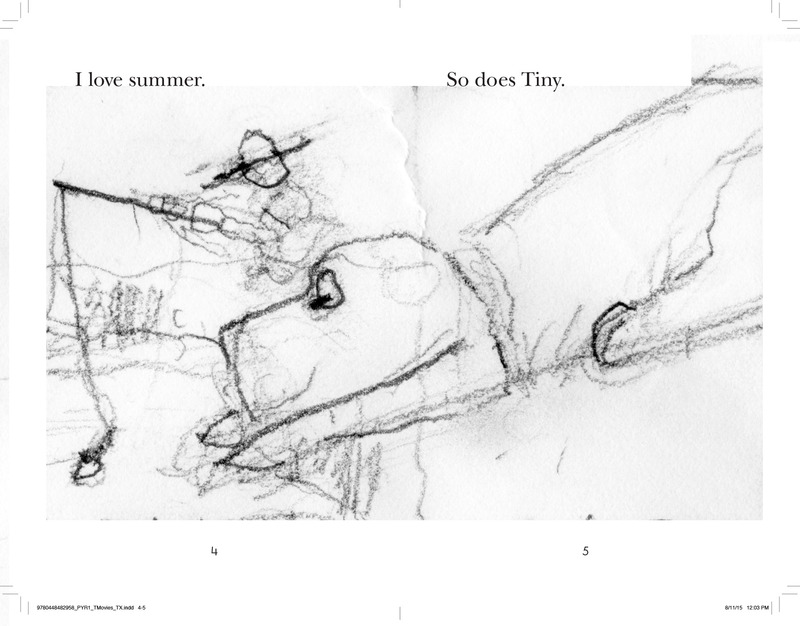 And Sarah will be happy to know there’s another Tiny book on the way. 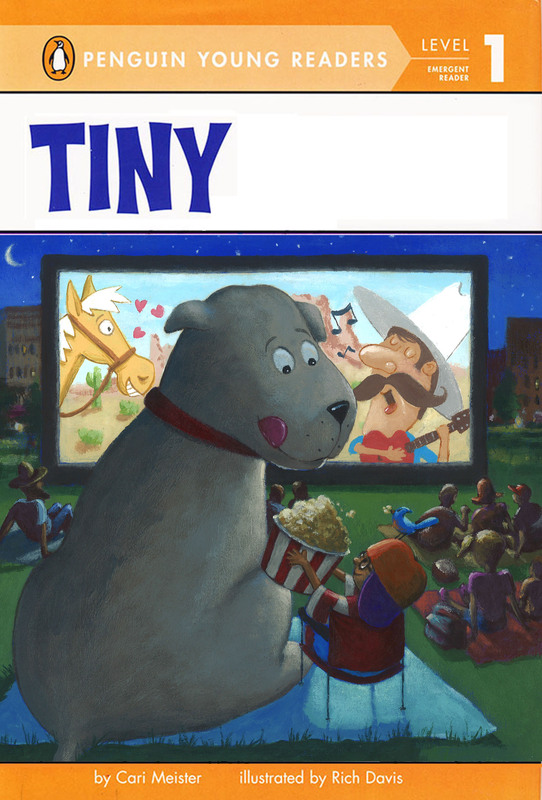 I’m not sure which is here favorite…either Tiny Goes to the Library or Tiny the Birthday Dog. She loves them all!